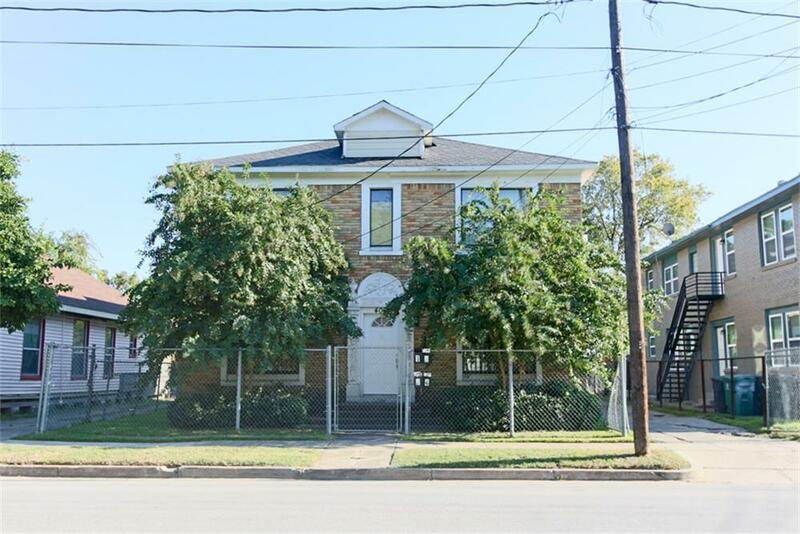 Great one bedroom, one bath unit centrally located near Downtown. 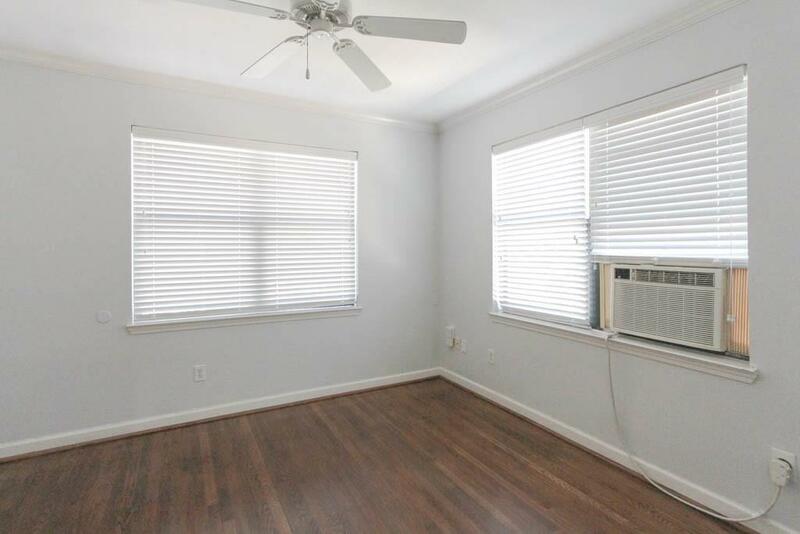 This unit has nice sized rooms, living room is flooded with natural light highlighting its hardwood floors and also features a ceiling fan. 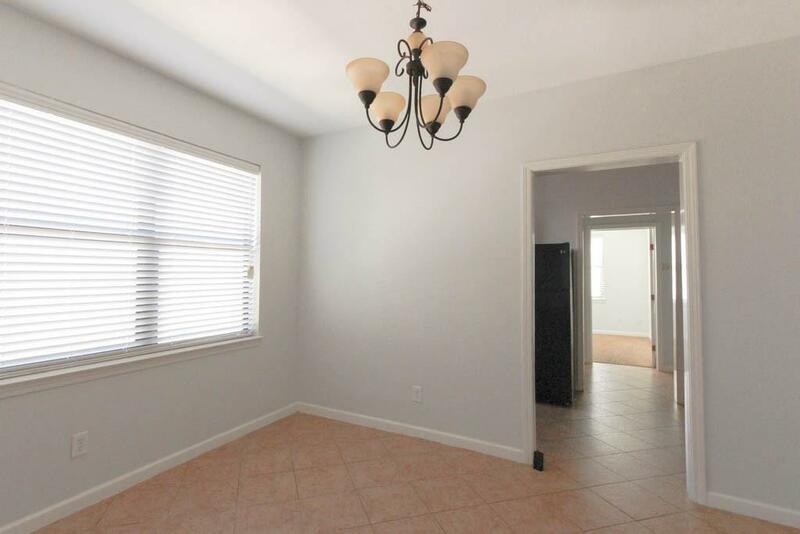 Dining room has tile flooring and an updated light fixture. Quaint kitchen has been updated with granite counter tops and tile flooring and is filled with natural light flowing through a large window. 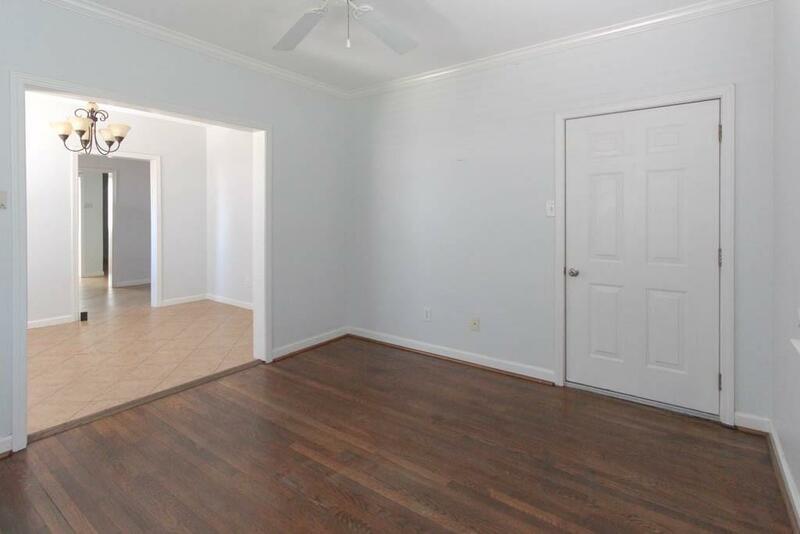 Unit features tons of extra storage! Water and Gas is INCLUDED per owner.